Building data-driven models of complex systems; deployed as real-time, interactive simulations to help institutions answer meaningful questions about technology and society. Data-driven modeling and sociotechnical system simulation. Helping stakeholders pose questions and engage. 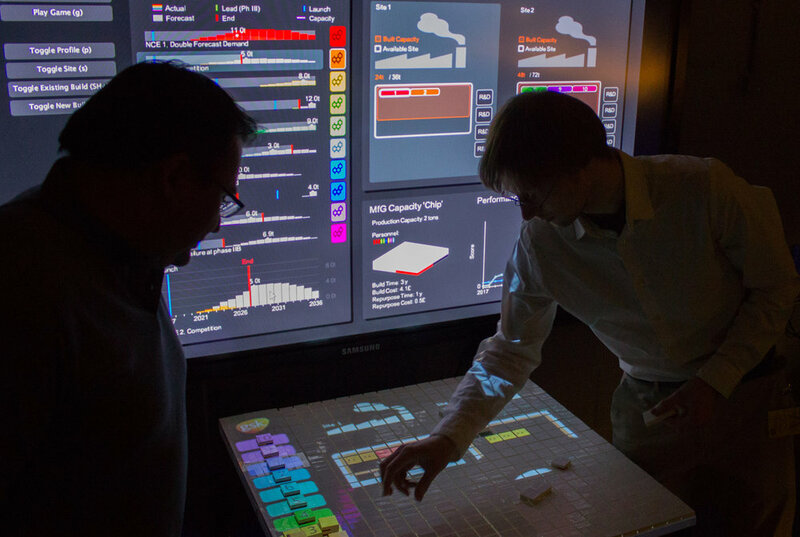 Ira Winder, the Department of Urban Studies and Planning’s new Technical Instructor of Urban Science and Planning, sees a future where real-time interactive simulations of complex systems are common tools for debating meaningful topics at the intersection of society and technology. Ira accepted an offer to join the faculty of MIT Department of Urban Studies and Planning to help build a new degree for Urban Science with Computation (11-6). GUI3D Template contains generic GUI components that anyone might use for a 3D simulation in Processing 3. Components include navigation, zooming, rotation, control sliders, radio buttons, and the means to select objects in 3D space with a mouse. Media Lab researchers Ira Winder and Nina Lutz presented the Tactile Matrix at the IEEE-SAI Future Technologies Conference and won the award for best demonstration. 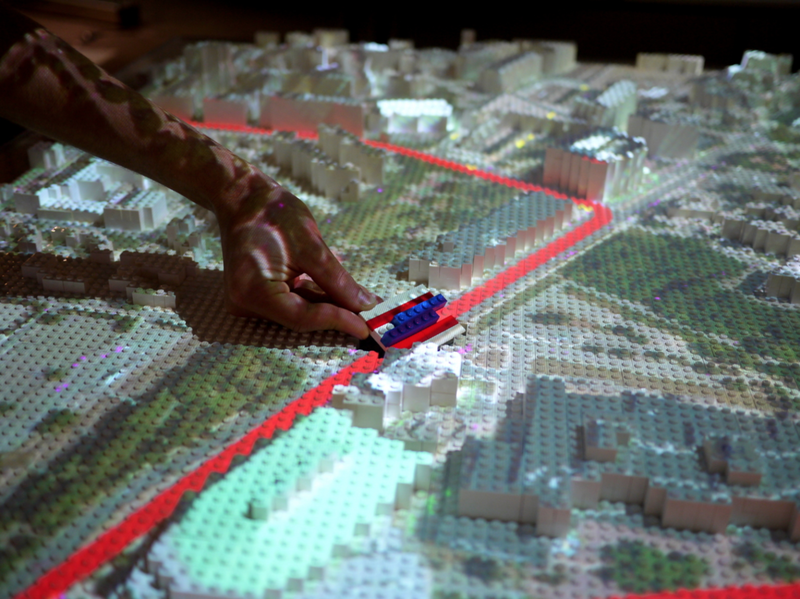 The Tactile Matrix is an open source system for a machine-readable matrix of objects that performs real-time computation and dynamic projection-mapping for projects like CityScope. I'll be discussing interactive simulation tools and methods Tuesday, October 24 from 5:00pm (EDT) at the Boston Society of Architects' Committee for Research and Innovation Design chaired by Luke Voiland and Hilary Barlow. The venue is free and open to the public. Register for the event. Hamburg adopted the Tactile Matrix platform in a joint venture with MIT Media Lab CityScope Project and Hafencity University to plan for refugees. After getting the flu and watching the Star Trek episode about hyper-procreative tribbles, I suddenly got the urge to model self-replicating organisms in Processing. Tactile Matrix and other techniques were featured in Wired's review of augmented reality applications being developed at the MIT Media Lab. A novel method for visualizing granular trip data when all you have is an OD matrix and a street network. 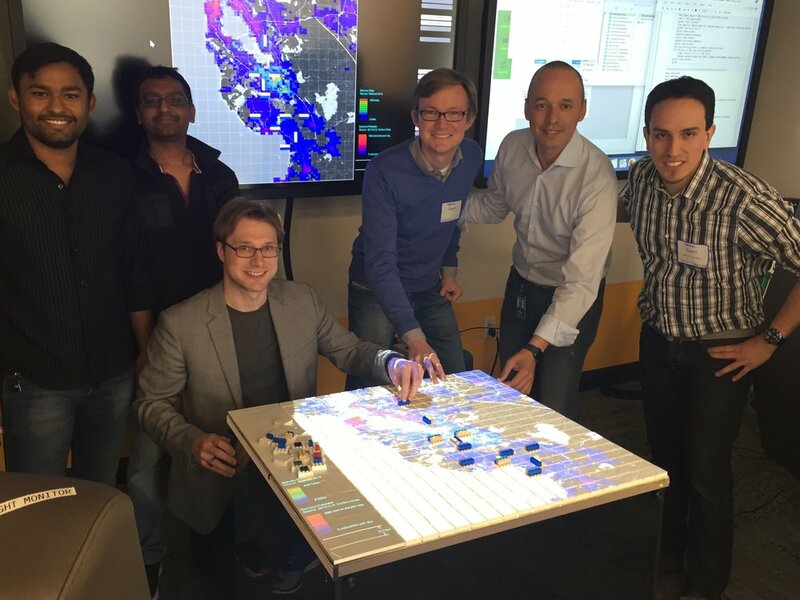 MIT Media Lab Changing Places Group and MIT Center for Transportation and Logistics are developing a decision support tool for calculating delivery service areas.